Hardwood chips - Demands and Offers for wood and wood products. 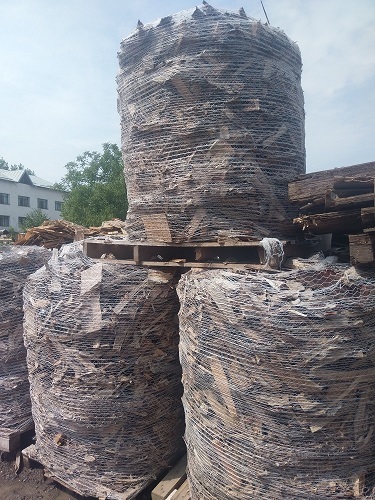 ID 460989 We are selling wooden chips made from hardwood. We are selling wooden chips made from hardwood.